Did you ever wanted to become a commercial flight pilot? Here is your chance~ âœˆâœˆâœˆâœˆâœˆâœˆâœˆâœˆâœˆâœˆâœˆâœˆâœˆâœˆâœˆâœˆâœˆâœˆâœˆâœˆâœˆ You are assigned to take a realtime training simulation of commercial airline planes including the world famous Boeing 747, 777 and Airbus A330 as your choice of training tool. You are to tirelessly fiy again and again over course of the simulation levels to perfect your flight mastery. Volar. This is one flight game you must try to appreciate. An airliner is an airplane, usually large, used for transporting passengers and cargo. Such aircraft are most often operated by airlines. Although the definition of an airliner can vary from country to country, an airliner is typically defined as an aircraft intended for carrying multiple passengers or cargo in commercial service. The largest airliners are wide-body jets. These aircraft are frequently called twin-aisle aircraft because they generally have two separate aisles running from the front to the back of the passenger cabin. These aircraft are usually used for long-haul flights between airline hubs and major cities with many passengers. A smaller, more common class of airliners is the narrow-body or single aisle aircraft. These smaller airliners are generally used for medium-distance flights with fewer passengers than their wide-body counterparts. 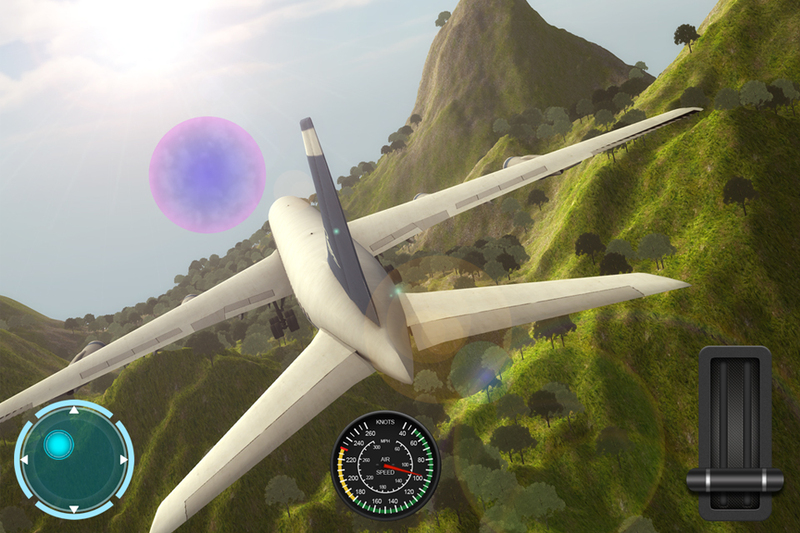 (wikipedia) This is no air vacation holiday game but an intense flight training simulation that you can easily control from your palm of your hand on screen. 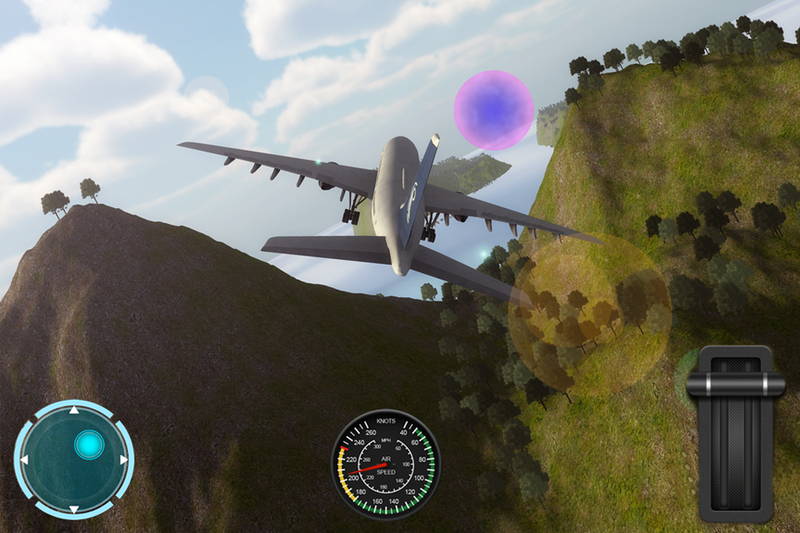 Flying on the remote islands as your simulation play ground, you have been assigned to perform tricky flying manoeuvre and go through obstacles under measured time to get the best score of the class and achieve triple AAA stars. 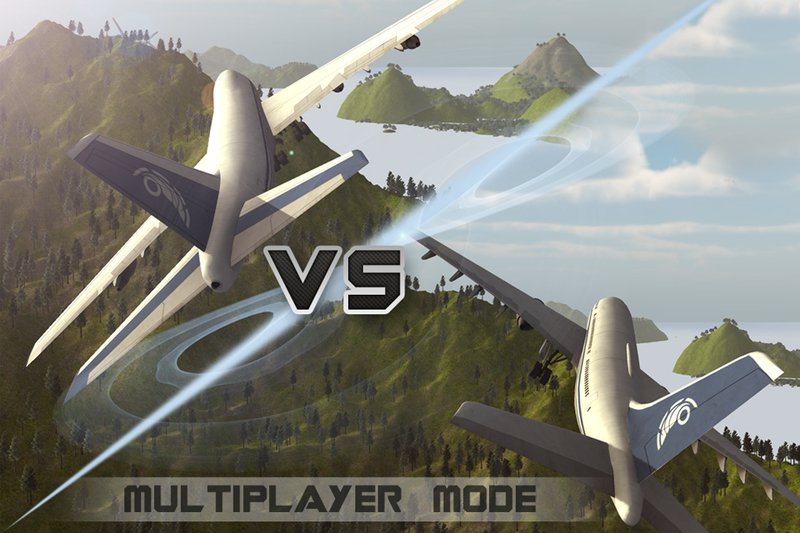 Will you be able to handle these mighty planes and become the real flight pilots of commercial planes? Compete again friends and world in the Multiplayer VS mode through Nextpeer service~ game features - VS Mode Multiplayer support! compete with the world and friends. - jaw dropping 3D environments and real 3D airliner models - 3 different airline planes to choose from (Boeing 747,777, Airbus A330) and unlockable with rewarded video. 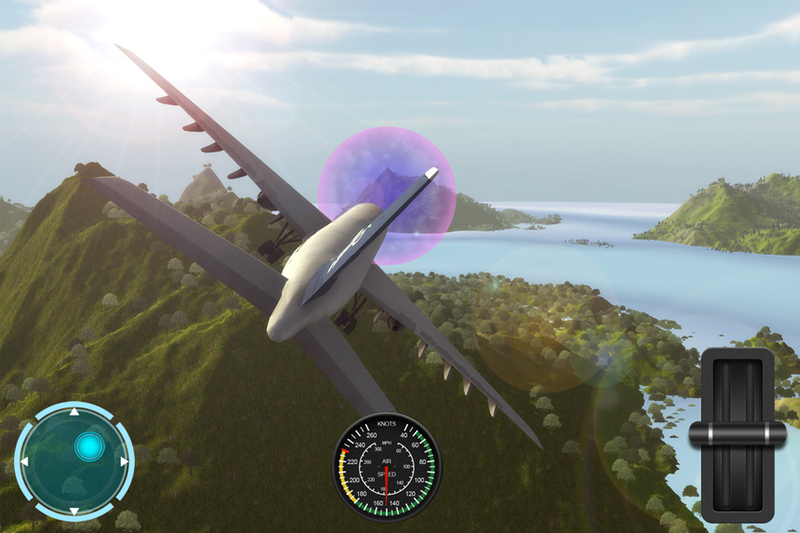 - simple and accurate controls , you don't need to be a real pilot to fly these! - awesome heart pumping soundtracks - many levels to master with ongoing difficulties and unlockable with rewarded video. 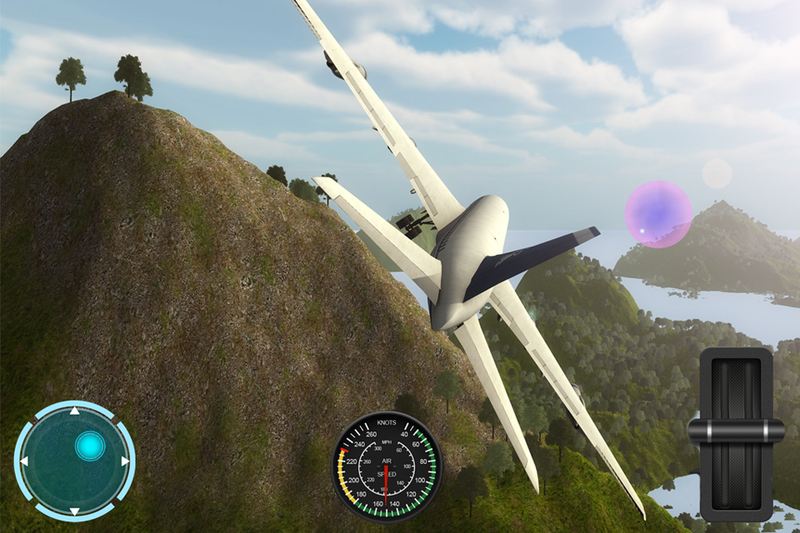 - true life physics âœˆâœˆâœˆâœˆâœˆâœˆâœˆâœˆâœˆâœˆâœˆâœˆâœˆâœˆâœˆâœˆâœˆâœˆâœˆ This is a flight simulator of a new kind with action parking obstacle elements to it need to catch all the air balloons. Race in a time trial rally of collecting all the balloons and show off your flight skills~ Don't forget to leave us a rating if you loved the game. Download FREE Now!